Print this free Azithromycin Coupon to get the lowest price on your prescription medication. This discount drug coupon is pre-activated and can be used immediately to save up to 75% at your pharmacy. This coupon is accepted at over 68,000 pharmacies nationwide, including: Walgreens, CVS Pharmacy, Walmart Pharmacy, Rite Aid, Kroger, Kmart Pharmacy, and Safeway. Patients with known hypersensitivity to azithromycin, erythromycin, any macrolide or ketolide drug. Patients with a history of cholestatic jaundice/hepatic dysfunction associated with prior use of azithromycin. Infantile Hypertrophic Pyloric Stenosis (IHPS): Following the use of azithromycin in neonates (treatment up to 42 days of life), IHPS has been reported. Direct parents and caregivers to contact their physician if vomiting or irritability with feeding occurs. 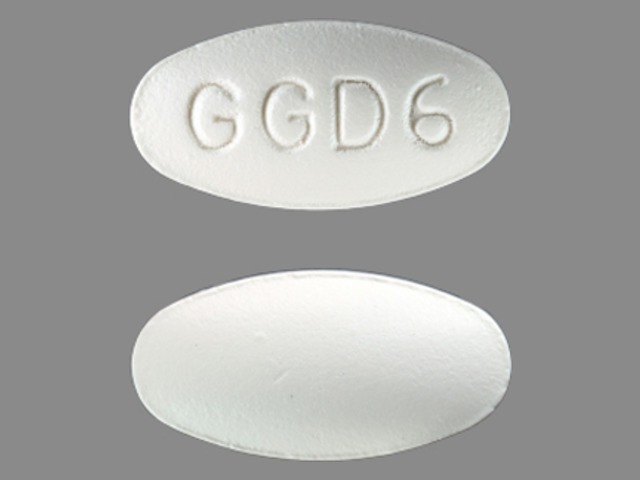 Azithromycin may exacerbate muscle weakness in persons with myasthenia gravis. Warfarin: Use with azithromycin may increase coagulation times; monitor prothrombin time.